Don’t just cover up your tired carpet with another rug. 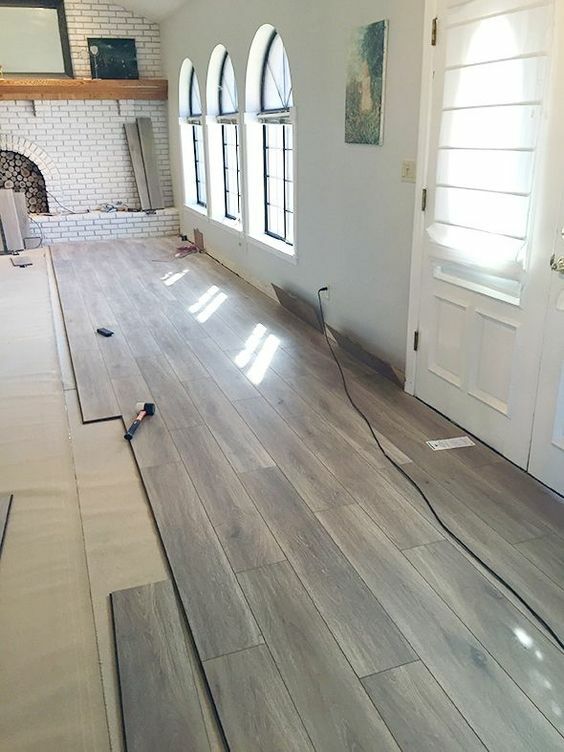 Final Stage can help you transform your home with new flooring. Dreaming of travertine? Leaning towards oak? The team at Final Stage can help you make the right decision that will make your home shine.